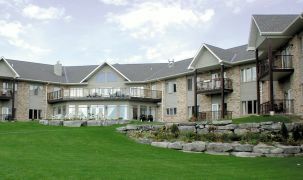 For mature adults looking to retire to "something different, something unique" in this area of Prince Edward County, this is it. 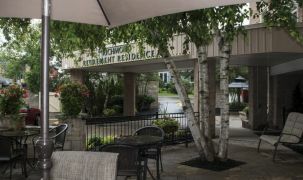 The location combines easy access to the 401 with proximity to Lake Ontario (where you can boat, fish, sail, etc.) Prince Edward County is renowned for its charm, its art scene, and scenery. Vineyards, craft beer, biking and walking trails approaching the Lakefront are all essential to this area. This area has one of the oldest populations in the province, and you can expect to find people you are instantly familiar with, and who share your background. The size of the community entails that you are sure to find a circle of friends. 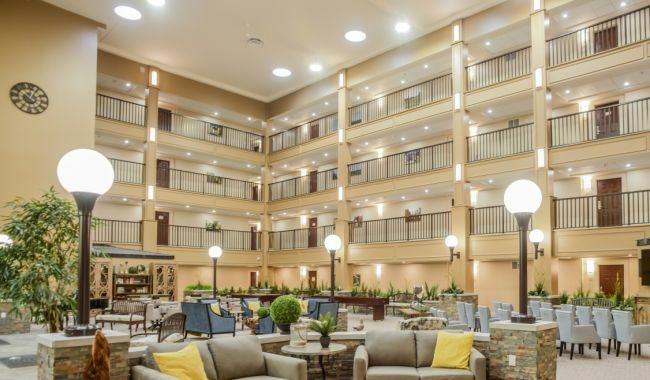 The Wellings is ideal for anyone from the area who wants to retire to an active adult lifestyle, with chef-prepared meals, a 24-hour concierge onsite, and other resort-style amenities. You can also find a hairdresser, a fitness studio and other features. 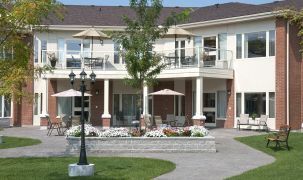 The Wellings community focuses on an age-in-place concept that will help meet your needs for many years to come. The size of the community is ideal, with 88 initial units in place, and 56 more slated for a second phase. It provides easy access to local goods and services, while at the same time… providing increasing levels of assisted living. Aging at home strategies are important to the future of Ontario and this is one that a lot of communities will watch with interest as a model. Nautical Lands Group is acclaimed "the most outstanding retirement village developer in the world in 2014," by the Globals (The World's Best Performers in Over 50's Housing). Kirk Hoppner and Peter Gregor of Nautical Lands were inducted into the Global Over 50's Housing Hall of Fame. Still new: more reviews coming soon.